Can’t Keep Calm! The Aero Flash Sale is here! Head to the nearest Aeropostale store for a stylish new wardrobe! 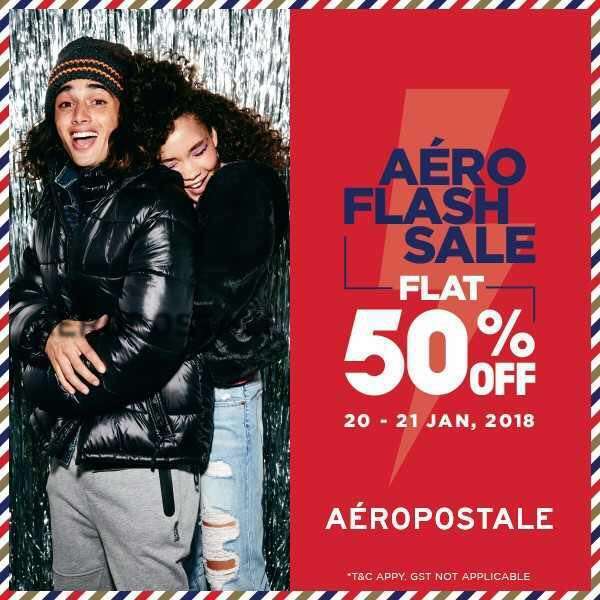 Get Flat 50% off at the nearest Aeropostale Store.